The Nike Sportswear AF1 Backpack features a top-loading design and large main compartment for spacious storage. 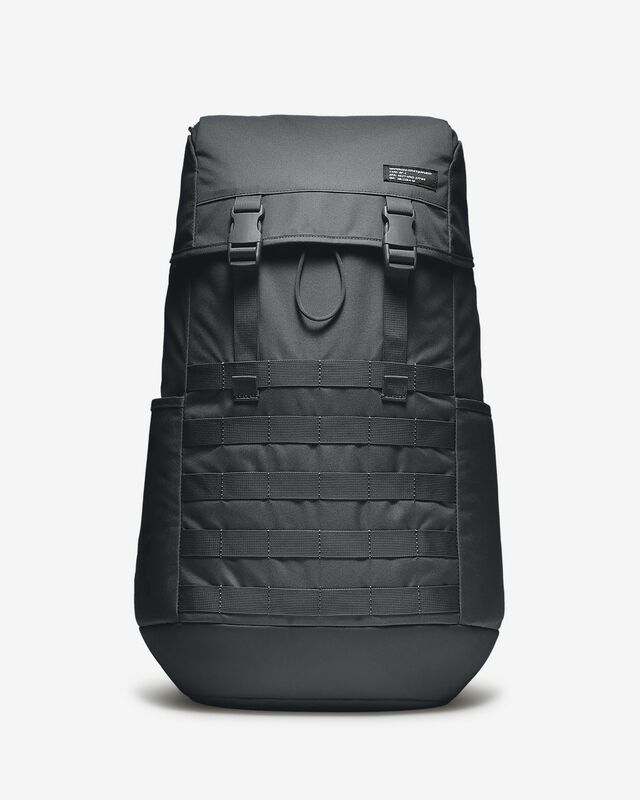 Shoulder straps with padded cushioning let you carry your gear comfortably. Nice bag to carry for sports commute. Holds my b-ball, shoes and uniform . Inside pockets for my valuables come in handy. Love how it looks and the size of the bag is perfect. The bag is very spacious, but I have a few things that I don’t like. The “hidden pocket” on the back of the bag is not really hidden due to the zipper. 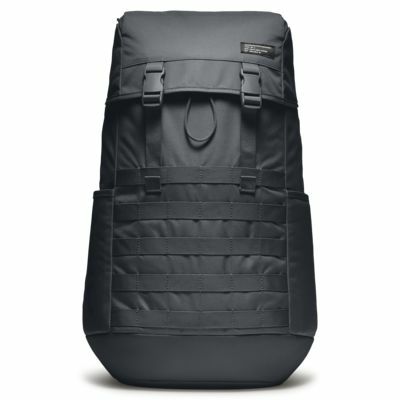 The bag also has a huge side zipper compartment that goes to the main compartment of the bag. There is no point of that side compartment. If there was a separate padded compartment for computers then the bag would’ve been perfect. Overall the bag itself is good.